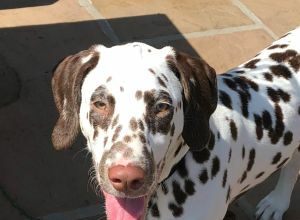 Bruno | Dalmatian in Manchester. My dog is very social, loves playing and making new friends!!! !